Update July 1, 2018, 6:30 pm: Flash flooding in Cocorite near the flyover has left parts of the Western Main road (eastbound) partially blocked. Please seek alternative routes if possible. 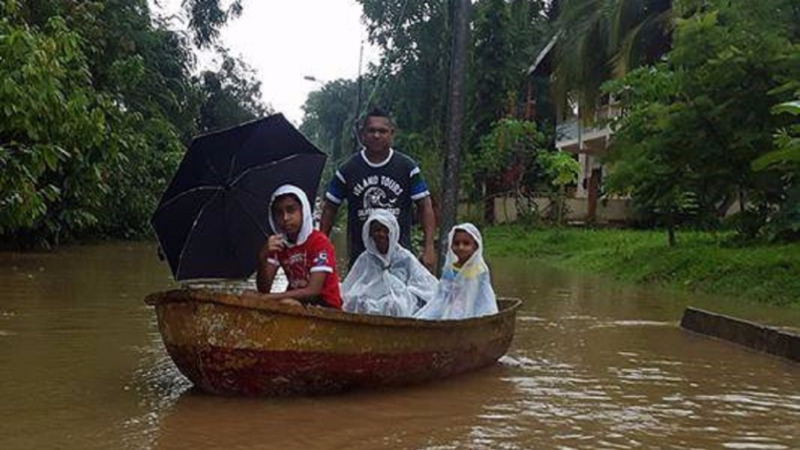 Heavy showers in parts of North, Central, East and South Trinidad led to some flash flooding in parts of Central and South Trinidad on Sunday afternoon. 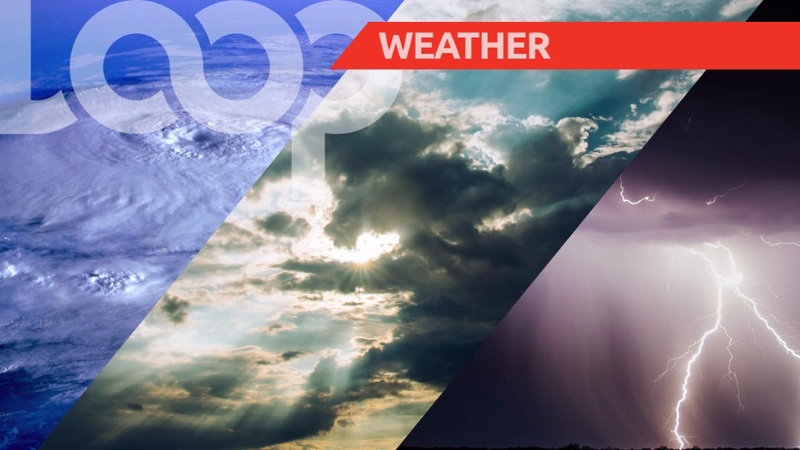 Citizens reported heavy rains in North Trinidad including Port of Spain St James, Petit Valley, Diego Martin and environs, East Trinidad, including Trincity and Arouca, and parts of Central and South Trinidad such as Couva and San Fernando. - Beechwood Drive in Goodwood Gardens. - Along the Solomon Hochoy Highway in the vicinity of Claxton Bay. - Behind Trinrico in Reform Village. 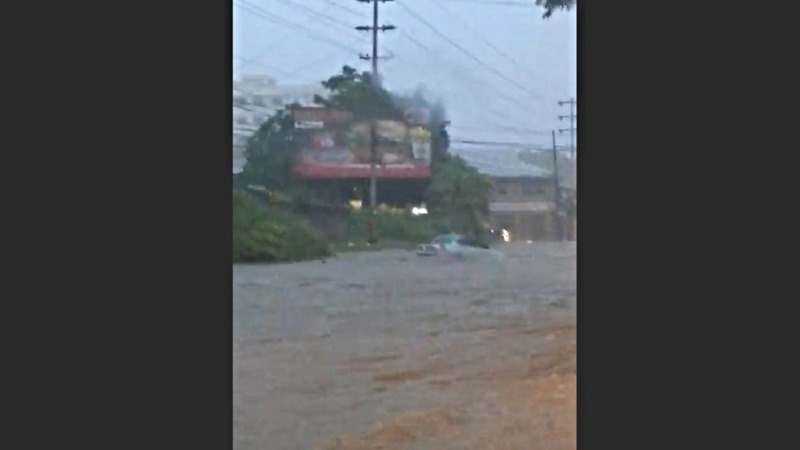 Video footage showed flash flooding along Calcutta #1 in Mc Bean, Couva, and parts of east Trinidad, while footage shared on Sunday showed the Diego Martin river at elevated water levels. According to reports at 6:30 pm, the river was beginning to overflow its banks near Sinai Street in Petit Valley. Water was also seen collecting along parts of the Sir Solomon Hochoy Highway near Claxton Bay, as well as along the Eastern Main Road near Champs Fleurs. The ODPM urged drivers to exercise caution when driving on wet roads. "The Office of Disaster Preparedness and Management (ODPM) urged drivers to exercise caution along wet roads and to prepare for possible flash flooding during the rainy season. Reduce your speeds on the wet roads! SLOW DOWN! Speeding on wet roads and in rainy conditions can affect a driver's ability to control his/her vehicle. Rainy conditions are also directly associated with higher accident rates. Be cautious…Slow Down," the ODPM said. 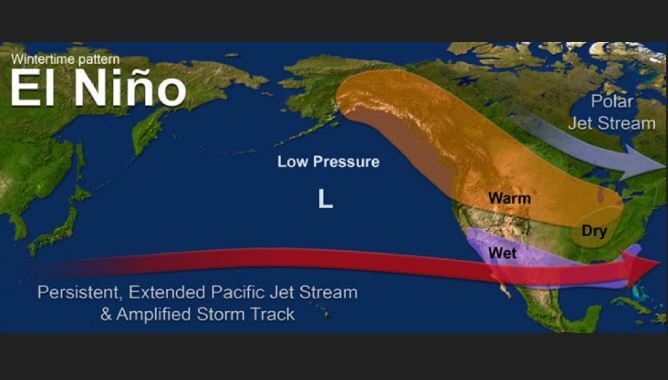 Did you experience heavy rains and/or flash flooding? Let us know in the comments.